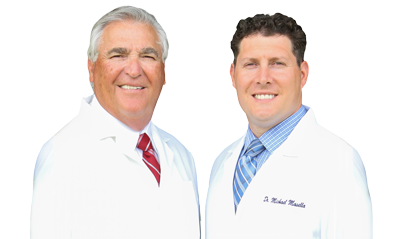 Why in the world would a dentist be part of your Heart Health Month Celebration? Shouldn’t you be seeing a cardiologist for that? Well, maybe. But seeing your dentist is much more important than you may think. There have been lots of studies over the last few years that show a clear link between your gums and your heart, not only because these organs are part of the same body, but also because of the way inflammation and infection can affect your heart. Why Gum Infections Can Give You a Heart Attack? When there is a chronic infection in your body, even in something as seemingly small and insignificant as your gums, the bacteria don’t stay put. They enter the bloodstream and cause your body to produce more proteins such as C-reactive protein (CRP), one of the known indicators of cardiovascular disease. Study results published in The New England Journal of Medicine identified elevated CRP levels as an even more accurate predictor of heart attacks than elevated cholesterol levels! What Exactly is C-Reactive Protein and What Does it Have to Do with Gums? That’s where C-reactive protein come in. This protein is produced by the liver and goes up in response to inflammation. When high levels of CRP are found in the body, doctors know that infection is present…and more often than not, that infection started in the mouth. In fact, more than 50% of Americans have some form of gum disease, and as a result, an increased risk for heart problems. 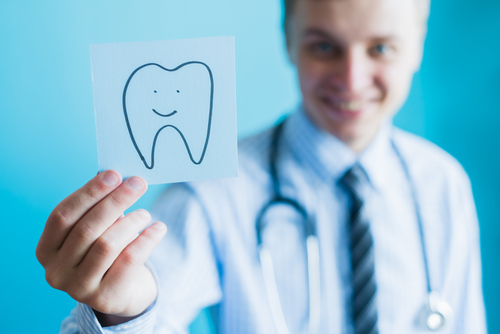 By following a healthy oral hygiene routine of brushing and flossing everyday, avoiding tobacco, and keeping regularly scheduled appointments with your dentist in West Caldwell, you can lower your risk of gum disease and additional whole-body concerns. I simply do not want my patients to be part of that statistic. If you are due for a checkup and cleaning, please give our West Caldwell dental office a call today! Welcoming new patients from West Caldwell, Fairfield, and Roseland.